An innovative charging service for plug-in and electric vehicles: With the “Porsche Charging Service”, the sports car manufacturer is now offering a digital platform to encompass all aspects of the charging process. The service searches for suitable charging stations and uses centrally stored data to handle the payment process – across multiple countries and currencies. Different logins for the various operators are a thing of the past. 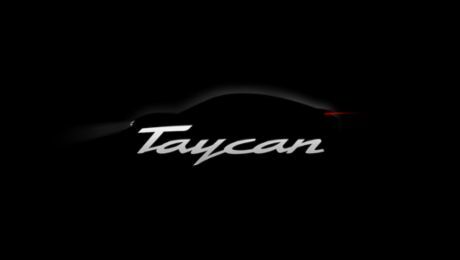 The corresponding app, available free of charge, and the Porsche navigation system direct the customer to the selected charging pedestal. Information about the location and availability of charging stations, as well as the cost of charging a vehicle, are available in real time via the app. 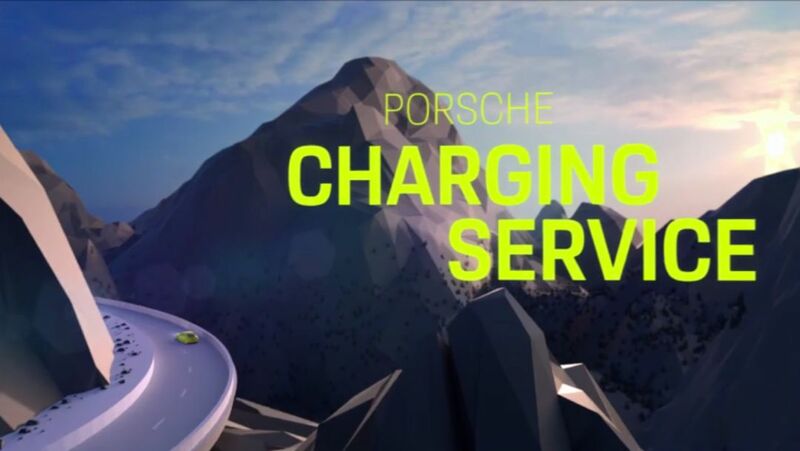 At the charging pedestal, the user identifies themselves either using a QR code via the app or with their “Porsche ID card”, which the user receives free of charge after registering for the service. The charging service is currently available in Germany, Austria, Switzerland, Denmark, the Netherlands, Belgium and Finland. The service will gradually expand to include other countries from the end of 2018. In Germany, using the Porsche Charging Service costs EUR 2.50 per month. Added to this are the fees for the charging processes, which depend on the operator and the amount of electricity used to charge the vehicle. The app is available on all mobile devices with iOS or Android operating systems and can be downloaded now. The service is in principle open to all drivers of hybrid or electric vehicles; its use is not limited to Porsche vehicles. Users can register at www.porsche.com/connect-store. Joint Venture of automotive manufacturers enables electric mobility on long-distance journeys. By 2022, the sports car manufacturer will invest more than six billion euro in electromobility.